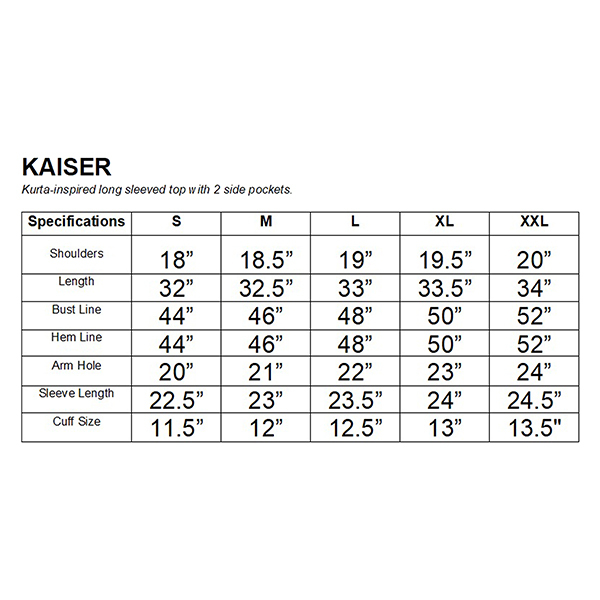 Kaiser suitable for those who still want to maintain the original Kurta design itself. 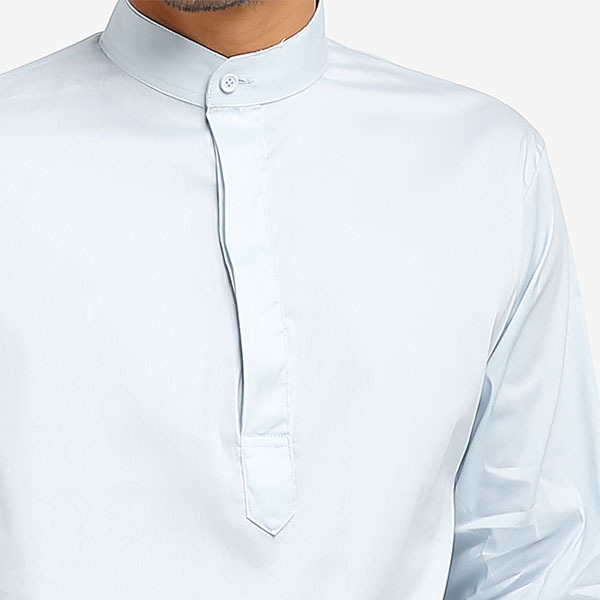 It features Kurta-inspired long sleeved top with 2 side pockets and slits at the side. 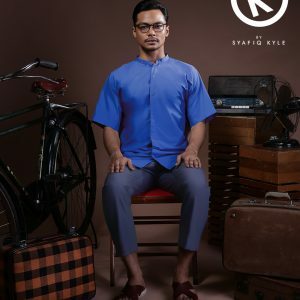 error: All rights reserved SyafiqKyle.com!